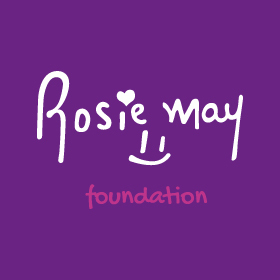 The Rosie May Foundation is delighted to announce a successful update on our school uniform distribution project at the Shree Buddha Higher Secondary School in Mugu District, North West Nepal. In association with our partner organisation, SAHAS Nepal, the foundation has distributed 450 school uniforms over recent months to children at the school. It is hoped that the distribution of uniforms to pupils will encourage them to attend school on a regular basis and in the process getting the skills & qualifications they need. 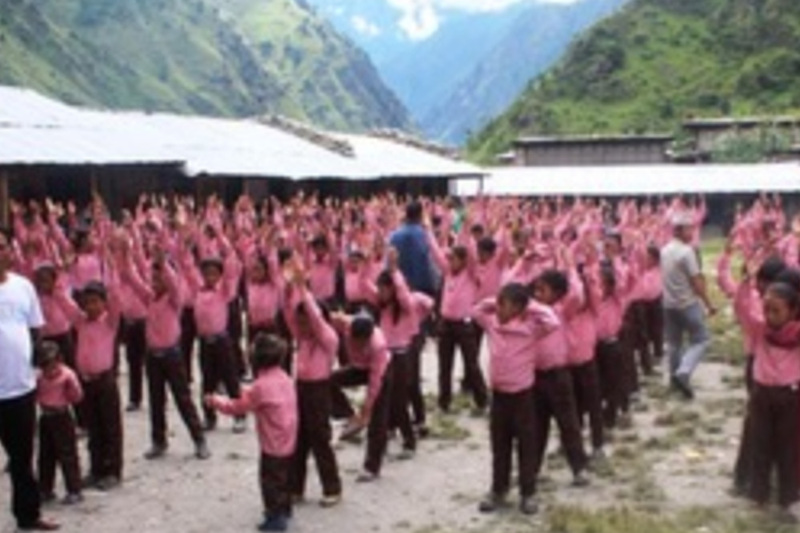 The school is very appreciative of the work of RMF and SAHAS Nepal and it is the intention to continue working with the school to increase pupil numbers.